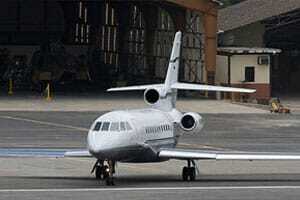 JetOptions is a premium private jet charter services company. 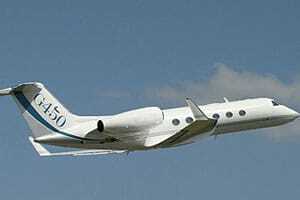 We provide our clients the best aircraft options and value, while you fly in style. Hosting a generous variety of planes with seating capacities that range from 4 to 30 passengers, we offer jets for every occasion. With JetOptions multiple aircraft classes —from very light jets, light, mid, supermid, heavy jets, airliners and luxury VIP airliners— we are ready to meet every flight travel need. 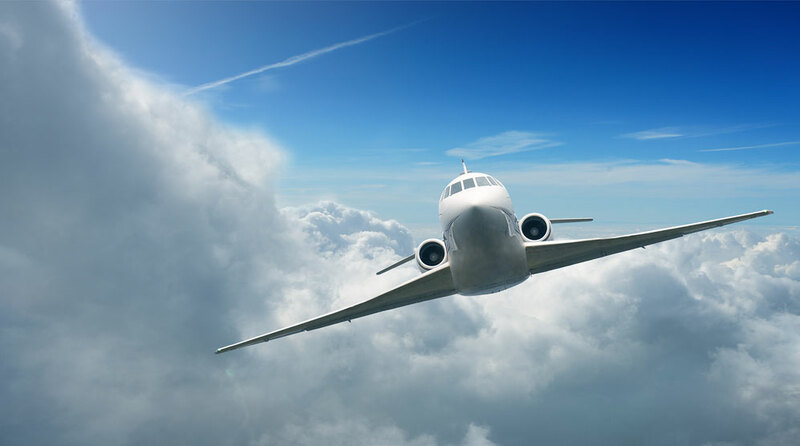 As a full-service aviation chartering company, JetOptions ensures that you travel in the most convenient, safe, efficient and comfortable manner possible. Every trip, every flight, every time. 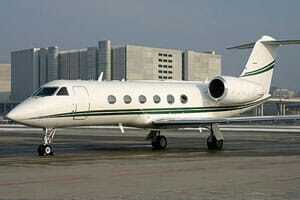 We also help our clients with private jet acquisitions. JetOptions private air charter planes and jet services for executives make it convenient to travel at your own pace for business or pleasure. 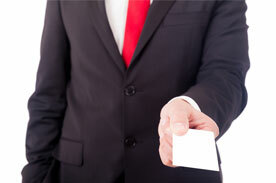 We give our clients complete attention, privacy, and the first class experience they deserve. Book now and enjoy safe, efficient, comfortable and effortless travel on any aircraft with our fleet of private planes. Our available planes and jets range in size from very light jets all the way up to the 18 passenger heavy and business jets. Enjoy complete privacy onboard. Our crewed jet charter flights are available 24 hours a day, 365 days a year, in as little as TWO HOURS. 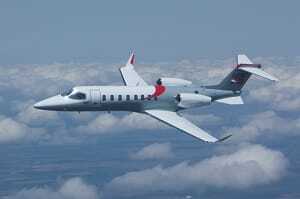 If you want to buy a private jet, we have expert industry insight available. From start to finish, the JetOptions team manages all of your aircraft charter needs for business travel and corporate events. Arrive at your destination safely and on time, while increasing productivity by reducing travel time spent away from the office. Receive complete discretion and security while on the ground and in the air. 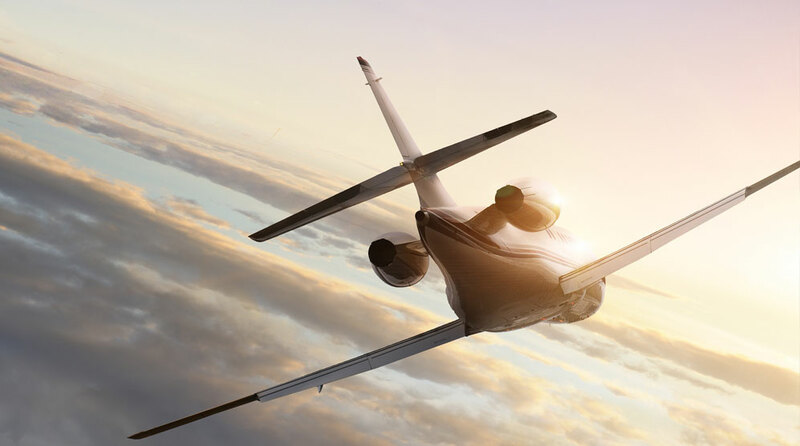 Private Jets fly without the hassles of long check-ins, delays, canceled or missed flights, and the airports that are far away from your destination. Our services are designed for business in flight – travel privately and experience our premium service, only at JetOptions. Purchasing a private jet? We can help. 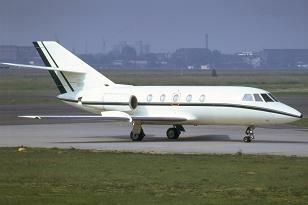 JetOptions Private Jets is a leading provider of on-demand aviation charter services worldwide. JetOptions is not a direct or indirect air carrier. Instead, we’ve built a unique model which unites the top private jet owners into a cohesive network of aircraft available for booking. Our system allows us on-time, live access to the safest and best maintained private planes. If you require a last minute travel booking, we can often be wheels up in less than TWO HOURS. 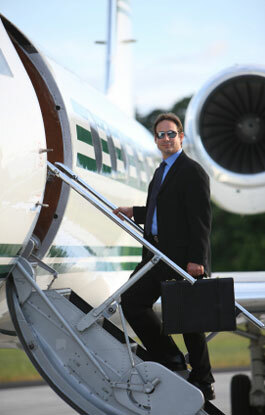 Our exclusive aircraft program access delivers complimentary peace of mind for our client’s dates of travel. From our jets industry-leading safety due diligence plan; to your added comfort with the knowledge that our command center is tracking every detail of your flight. Our Premium service exceeds the expectations of the most discerning clientele. Whether your charter is a business jet or a luxury aircraft for valued clients, colleagues or family, our team will exceed your requirements at every step. JetOptions fleet of planes and large aircraft can provide a seamless end-to-end transportation solution. We couple luxury ground and limousine services with private jets both to and from your origin and destination. Our aviation services give the utmost attention to detail and discretion. 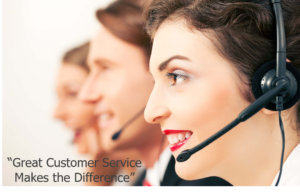 Experience the difference with JetOptions! 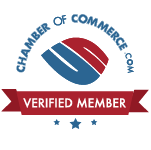 Receive your no-obligation charter price quote today. At JetOptions, we have created a unique model: On-demand aviation charter booking that offers safety, flexibility and point-to-point pricing. ONLY pay for the time you fly and NEVER pay for double rotation. Guaranteed availability on one-way rates to any city. 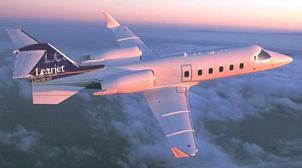 One-way private air charter rental rates…guaranteed! The JetOptions 25-Hour Jet Card is a smart and straightforward solution that offers all-inclusive pricing, with fuel and hourly aircraft rates locked for the life of the card. Prices start at $81,950.00 before tax and fuel. Upon completion of each aircraft charter trip, we sum up the costs. If we saved money on flight time, fuel costs, airport fees, and a variety of other factors, we REFUND the difference to our customers. We call this Fair Value Pricing. One more reason to choose JetOptions for all of your Private Jet Aircraft Charter needs. 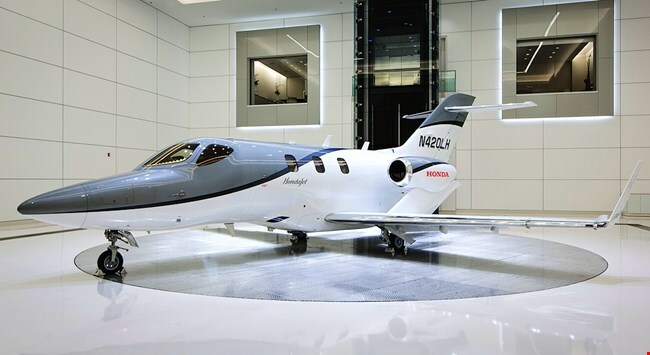 We offer a vast array of business and luxury private plane charter rentals and jet aircraft: Heavy jets, ultra long-range jets, super mid-size jets, midsize jets, light jets, turboprops, single engine aircraft, VIP airliners, air ambulances and helicopters.